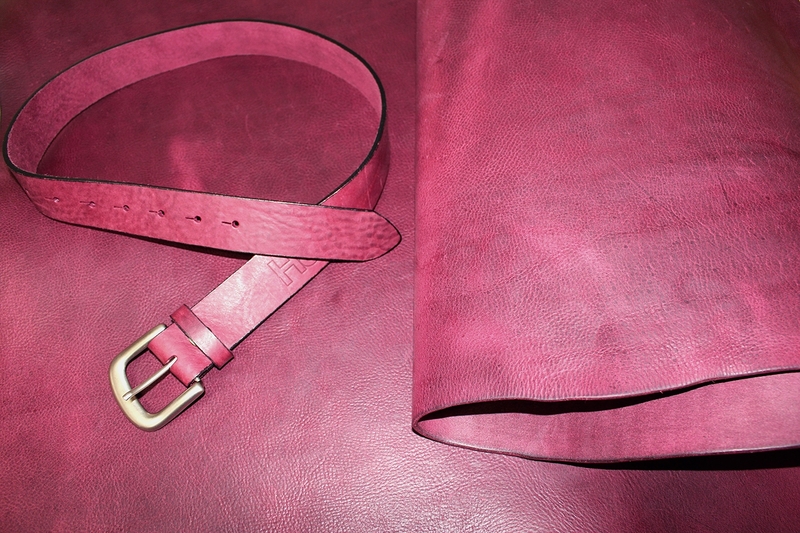 We stock a large variety of leathers for belts, below being our client’s most popular choices. 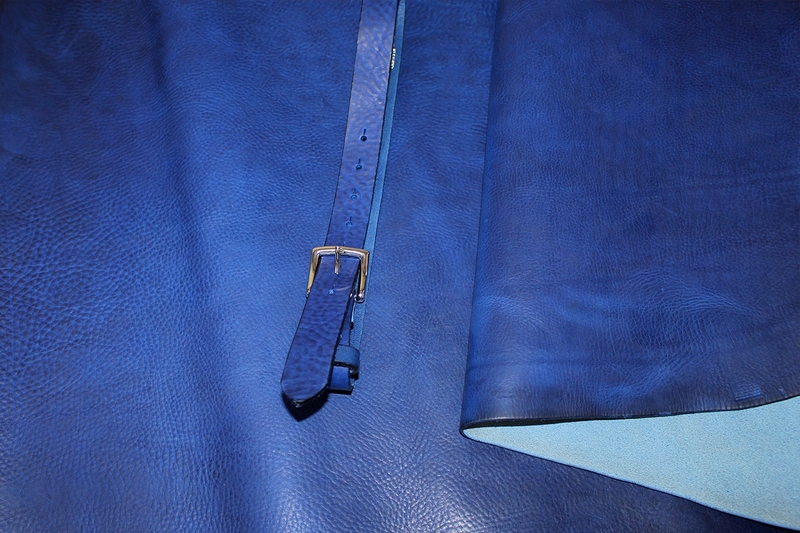 Customers are manufacturing casual jean belts, straps, kilt straps and formal belts to name a few. Most of the articles are produced on Shoulders and Double Butts however more recently we have been producing articles on Bends and Bellies. 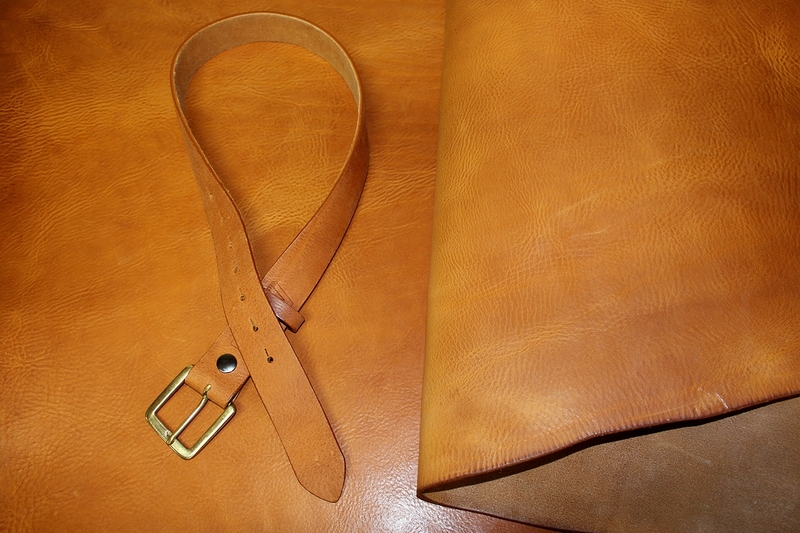 There is also a large selection for Vegetable Tanned leathers for belts and accessories.